One of the prevailing theories regarding Mozart's Fantasia in D minor, K. 397 (ca. 1782) is that it originally was to have served as the introduction to a sonata in D major -- perhaps K. 284 or K. 311 -- rather than as a self-contained work. True to the tradition of the genre, the Fantasia is marked by discrete changing moods and passages of a musing, improvisatory character. 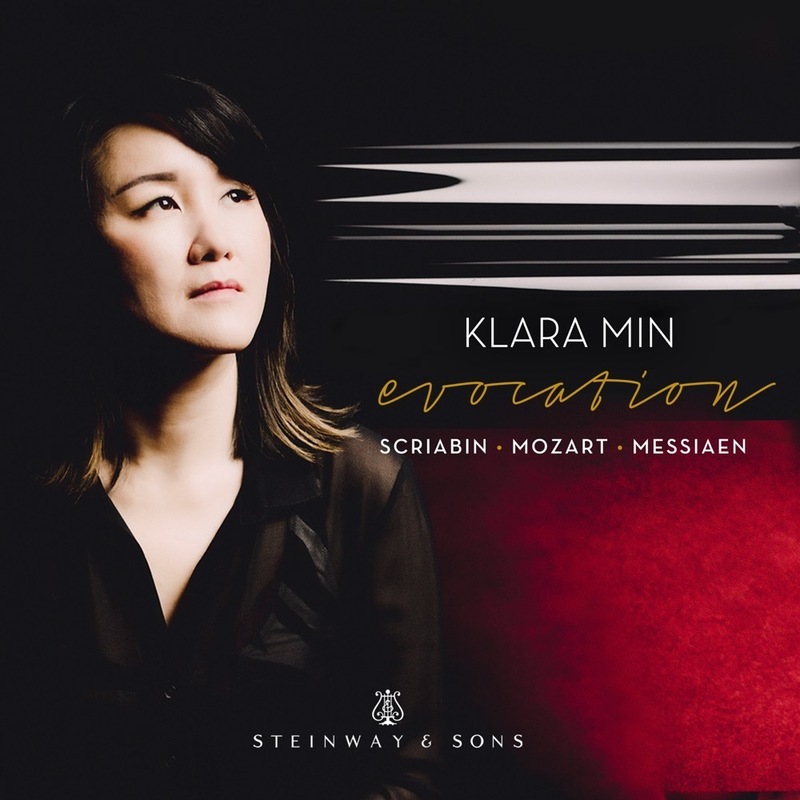 It starts with a haunting, arpeggiated Lento introduction with an echo of Baroque gravity, followed by a melancholy, aria-like theme developed in the same turbulent fashion that distinguishes many of the the composer's minor-key works. Toward the end, melodrama is replaced with D major cheer. Mozart left the Fantasia incomplete, and the manuscript has been lost. Still, it remains a recital favorite in a "completed" version that draws on earlier thematic material to provide the missing final bars -- and a nominal sense of closure, even though it is undoubtedly not as satisfying an ending as one the composer himself might have written.